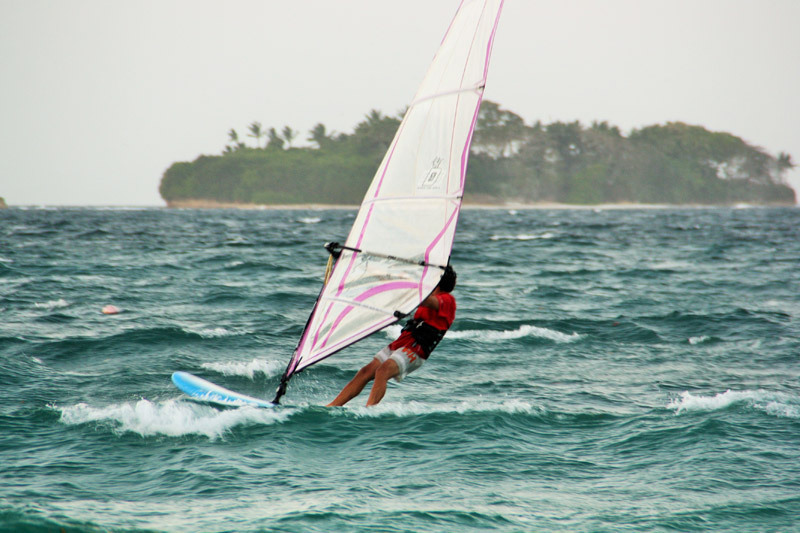 Windsurfing responds to those who want more excitement, more sports and more contact with the water. 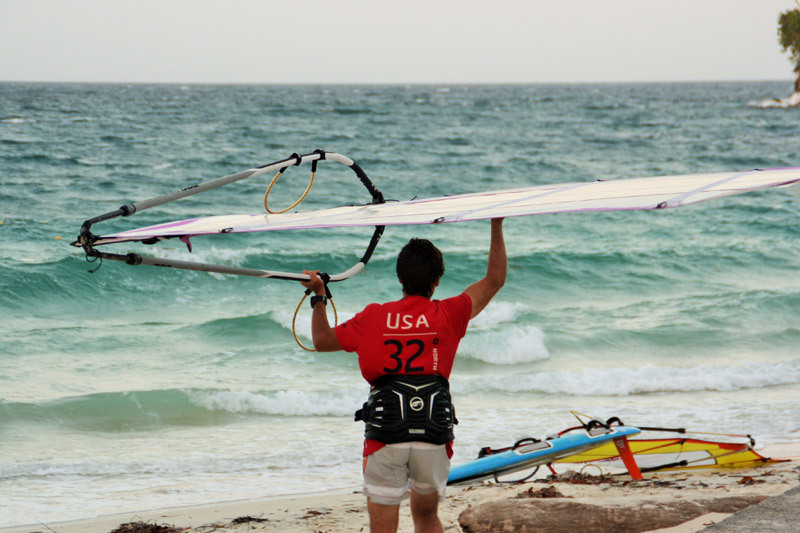 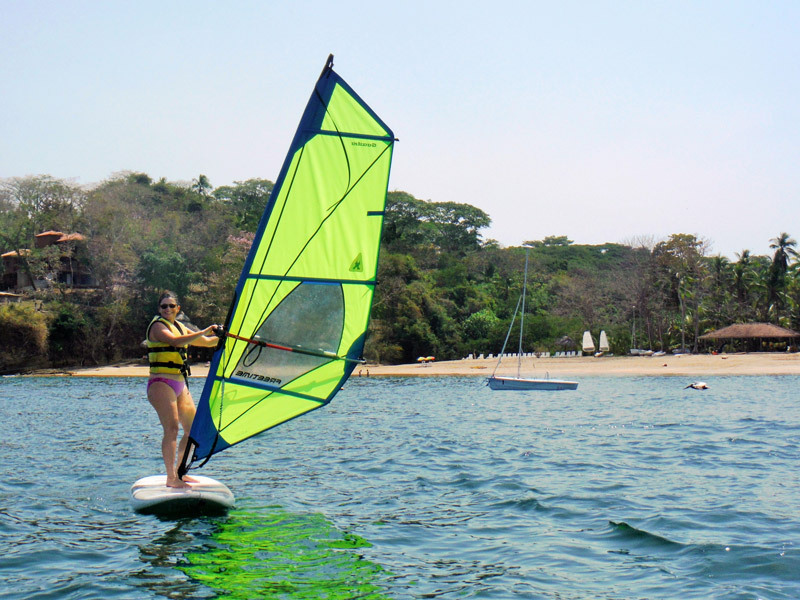 Contadora Island is an ideal place for beginners and also to improve in windsurfing. 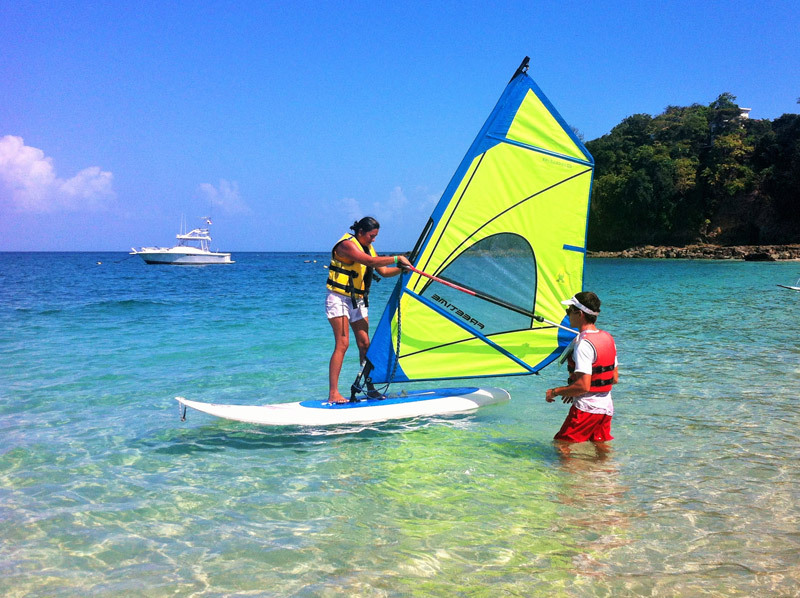 As there is little wave, learning is easy and fun for children and adults, sailing from the first day.